The Real Heroes Breakfast concept grew out of a desire to sponsor an event closely related to the mission of the American Red Cross. The Red Cross provides relief to victims of disasters and helps people prevent, prepare for, and respond to emergencies. This is done through the simple, yet powerful, process of one person putting their needs aside to help another. Across the nation, over one million Red Cross volunteers do this each day. And, right here in Western New York, ordinary people contribute their time and energies to assist those in need. 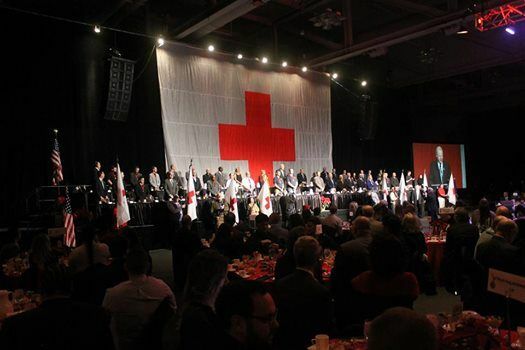 In order to celebrate this spirit of humanitarianism, the American Red Cross honors individuals who have shown courage, dedication and unselfish character by their acts of heroism in our community. 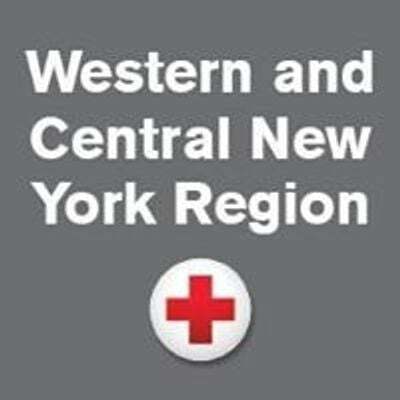 To nominate a hero or purchase tickets to this inspirational event, please visit www.redcross.org/wnyrealheroes.